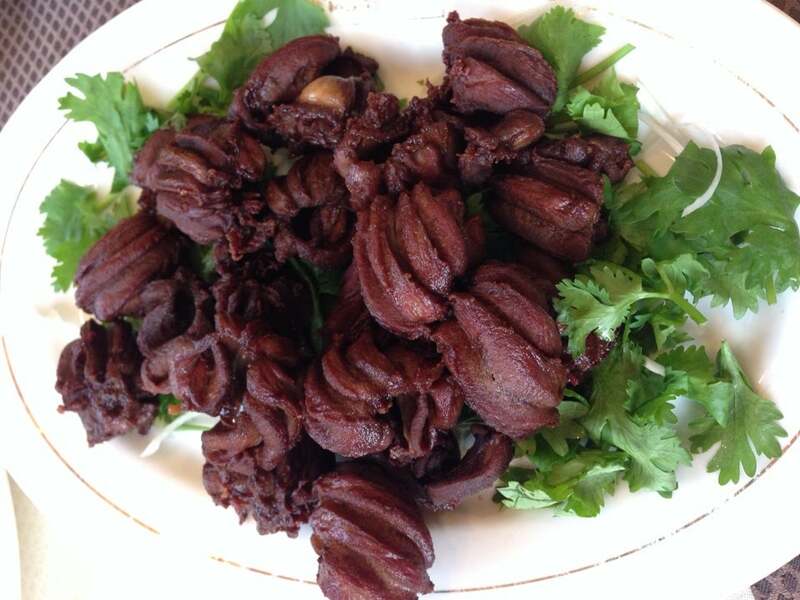 Why Quanjude Qianmen Branch is special ? 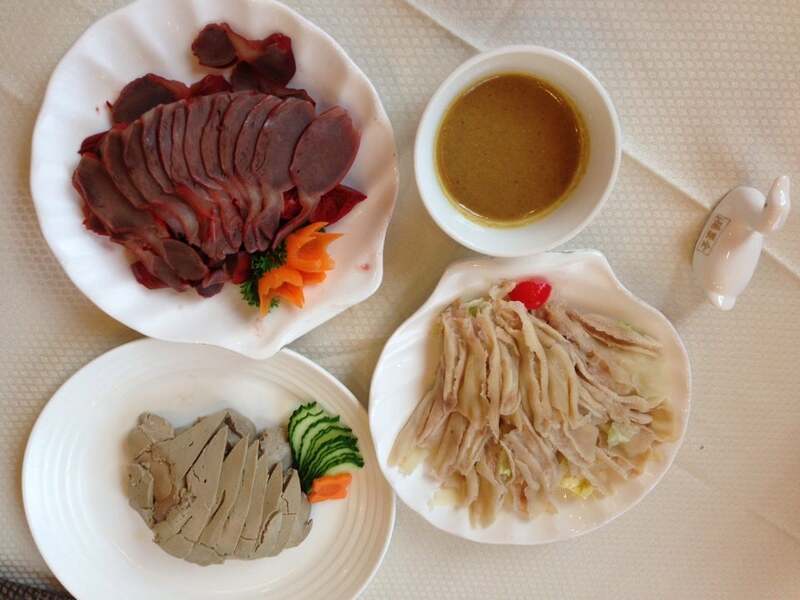 Through continuous innovation and development, Quanjude has formed distinctive cuisines with roast duck as its leading dish, including a "whole duck banquet" and more than 400 specialties. 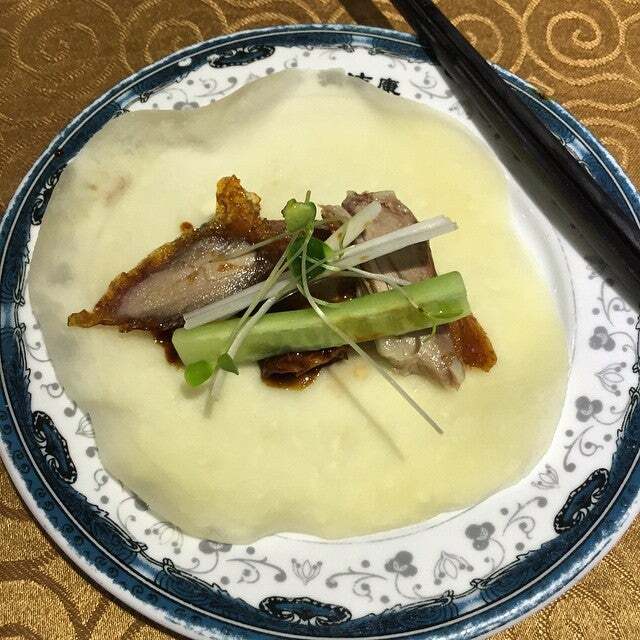 Known as "the first dish to taste in China", Quanjude Roast Duck is highly praised by heads of state, government officials, communities, and domestic and foreign tourists. 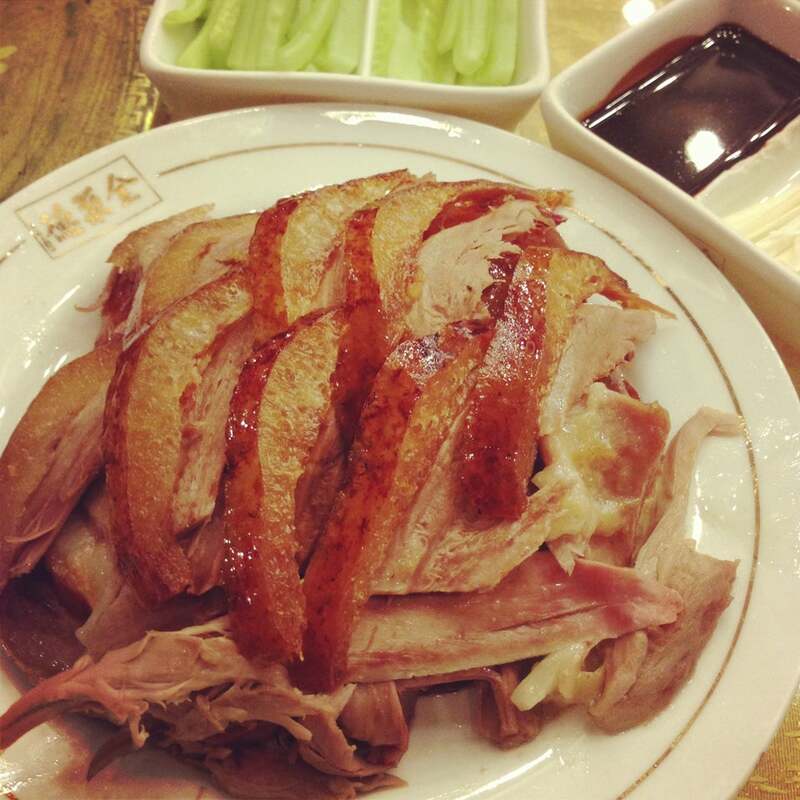 Qianmen Branch is the original restaurant of Quanjude Roast Duck Restaurant with a history of 149 years. 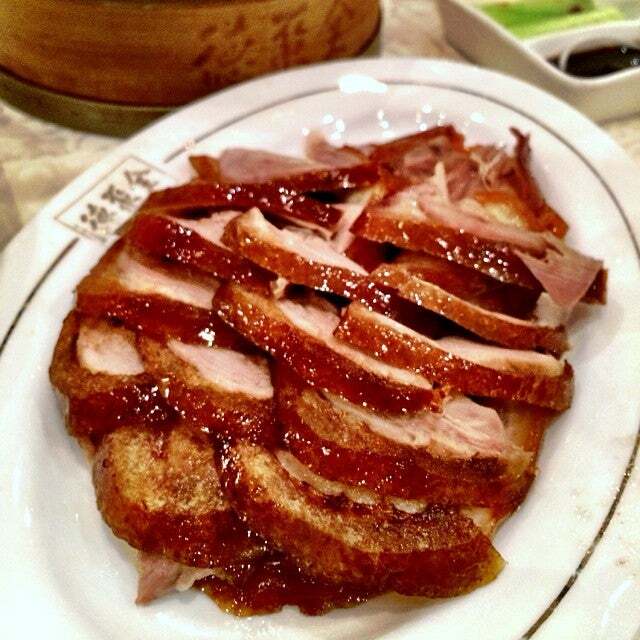 The restaurant has an area of 2,000 square meters and can accommodate 1,000 people at a time. Built in a classic style, the whole building is full of traditional Chinese characteristics. How to get to Quanjude Qianmen Branch? Transportation: take bus 20, 17, 53, 22 or the subway, and get off at Qianmen Station, then walk 50 meters southwards.